Is Drive Medical Cirrus Plus Folding Power Wheelchair Perfect For You? One unique feature of this power wheelchair is that the seat is 20 inches wide. This helps create comfort even for big guys! The seat could be deeper given that it is wider than the average. This would make it much more comfortable. With a folding power wheelchair, you can expect to gain the highest level of independence both indoors and outside. The question is which model could be the ideal one for you. Undoubtedly, one of the key contenders is Drive Medical Cirrus Plus. It made a great impression on me right from the start so I decided to review it. 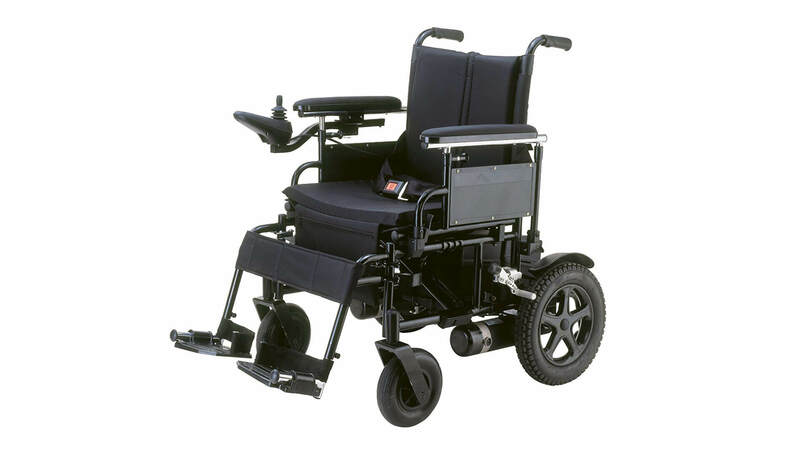 Read this folding power wheelchair review to decide if this model can match your needs, requirements and preferences. In my opinion, it is. The steel frame is very strong, but it doesn’t make the wheelchair way too heavy. Along with the battery, the item weighs 151 pounds. This makes it lighter compared to many competitors with the notable exception of EZ Lite Cruiser Deluxe SX10. I appreciate the large 12.5-inch anti-tip rear wheels with flat-free tires. They work well on virtually any surface. The front casters are also quite reliable. You can expect Drive Medical Cirrus Plus to carry even someone whose weight is close to the model’s maximum capacity of 300 pounds reliably for a long time to come. 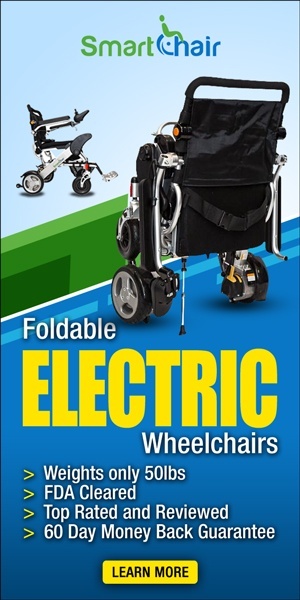 I wanted to highlight this in my folding power wheelchair review. Generally, the folding is quick and simple. When folded, the wheelchair is fairly compact. It weighs around 95 pounds without the batteries so the average adult should not have difficulties with loading it and unloading it. One unique feature of this power wheelchair is that the seat is 20 inches wide. This helps create comfort even for bigger people like me. The depth of the seat is 16 inches. Both the seat and the backrest are nicely padded. The same is true for the armrests. They are adjustable so it’s easy to match their position to your height. They are also removable for easier mounting. There are several features that provide support to the user and increase the level of safety at the same time and I’d like to take a closer look at them in this folding power wheelchair review. There is a positioning belt which is wide, dependable, easily adjustable and highly durable. There are two separate footrests instead of one and this provides additional support and stability. They have heel loops so it’s not possible for the user’s feet to slip. There is a band for supporting the calves which is also a very clever solution. 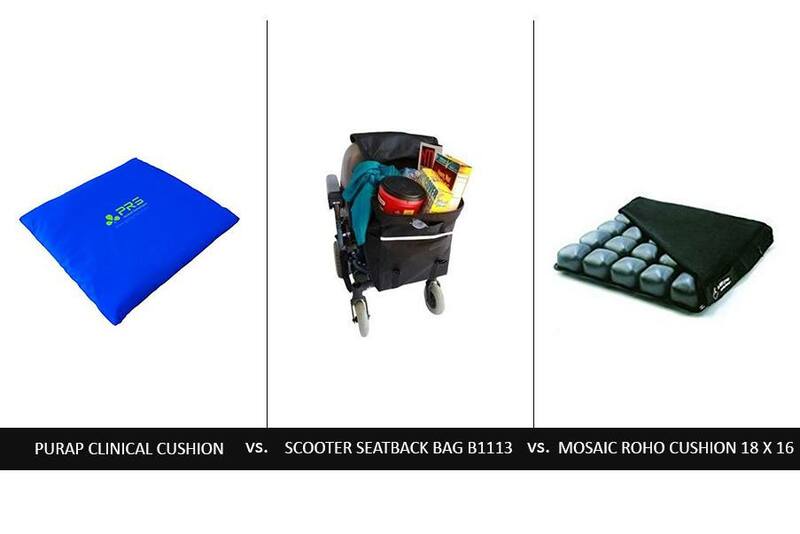 Caregivers will be happy with the ergonomic handles and the pouch for personal belongings. Yes, it does. The motor is powerful and the transmission does a great job in transferring power to the rear wheels. The controller is programmable and can be attached to either the right or the left side of the wheelchair. The length of the mount can be adjusted so you are guaranteed to have the most convenient access to the sensitive joystick. Drive Medical Cirrus Plus comes with manual wheel locks which are of great help to caregivers. The maximum range on a single battery charge is 15 miles and this is quite impressive for a folding model. I want to highlight this fact in my folding power wheelchair review. You can expect the batteries to charge quickly and to have a long useful life too. The seat could be deeper given that it is wider than the average. This would make it much more comfortable. Apart from this, I have found no flaws in this model and this is something worth emphasizing in this folding power wheelchair review. Does this folding power wheelchair review recommend the Drive Medical Cirrus Plus model? 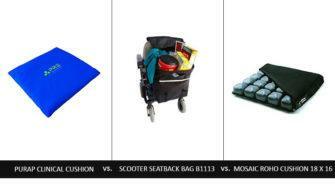 It works reliably while being full of great features for added comfort, safety and convenience. For more details and reviews, go to Amazon. 1 Is It Built to Last? 2 Sufficient Comfort and Support? 3 Does It Run Smoothly? 4 Are the Batteries Reliable? Previous LiteRider Wheelchair Review - How Good Is the Envy GP162 Electric Travel Powerchair? Next EZ Lite Cruiser Deluxe Review - Is the SX10 Personal Mobility Device the Best Choice?